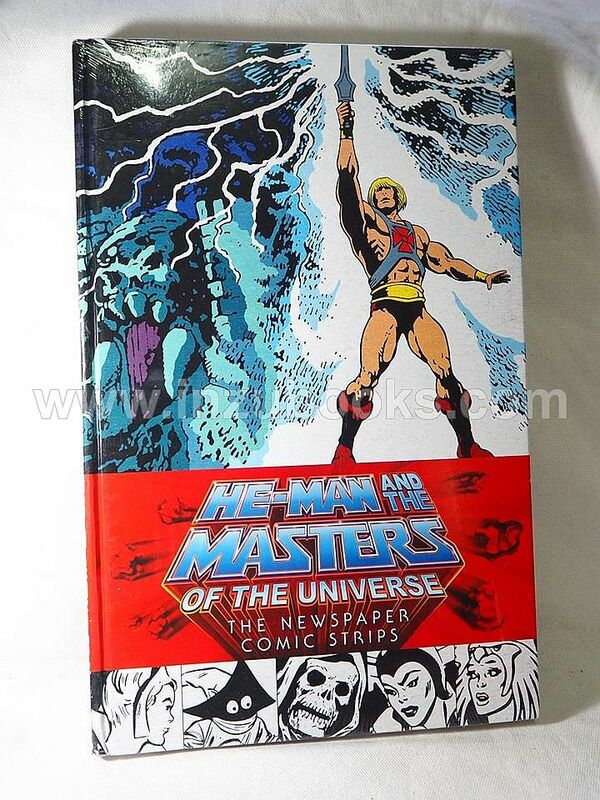 For over four years, Masters of the Universe had its own newspaper comic strip! This story continued the tales from the Filmation cartoon bridged the saga to the space-themed New Adventures of He-Man cartoon relaunch. The comic strip only ran in selected newspapers and was never reprinted, so most fans have never read it... until now! For the first time ever Dark Horse brings you a collection of these strips, restored and ready for you to unleash the Power!